This tour is sold out! Thank you to those who purchased tickets! 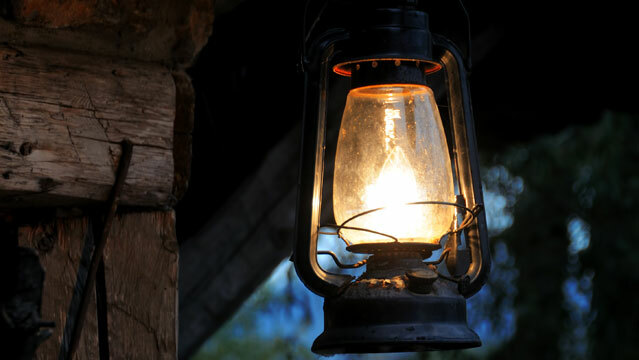 Lantern tours cover the darker side of history at downtown locations including the site of the last public hanging, the scandalous story of the famous architect who designed the courthouse and a murderer who was hung on Gallows Point. Join us on these popular downtown walking tours which run the last two Fridays of October. Each tour runs from 6:30pm – 8:00pm. Pre-registration is required and the cost is $15 per person. Book online or in person! Tickets go on sale September 1st. This tour occurs outside, rain or shine, and includes walking much of downtown, as well as steep stairs inside the Bastion. Please dress accordingly. The Bastion is not wheelchair accessible. Note that a minimum of 10 registrants is required for this tour to proceed. This tour is now sold out! Please contact Steph at program@nanaimomuseum.ca to be put on a waitlist for an extra tour date. Can’t make this date? Try Friday, October 19th instead!